WELCOME TO SEMPER FI COMPANY! Semper Fi Company sponsors the CPL. IAN W. STEWART MEMORIAL FUND. 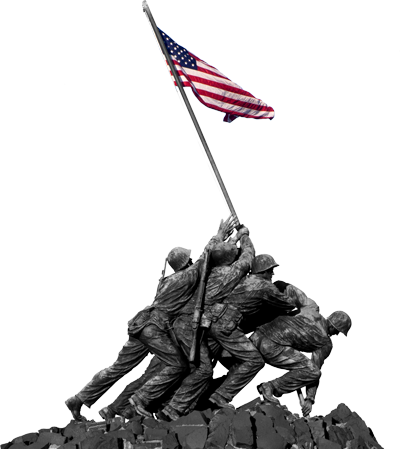 A scholarship is awarded annually to an active duty/reserve Marine. 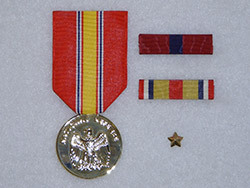 Price is $4.00 to mount each medal including the mounting bar. * Meets military specifications. For your protection, Semper Fi Company uses an SSL Equifax encrypted web server to process your VISA, MasterCard or Discover. 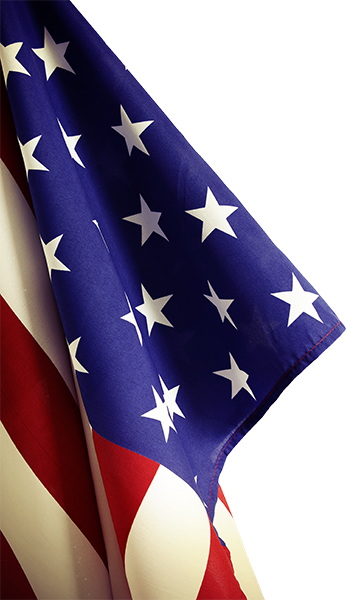 To use a Money Order as payment, make Money Order to: SEMPER FI COMPANY and click here for mailing label. Most items are in stock (95%). 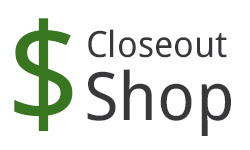 Occasionally stock outs occur in which case you will be contacted, via E-Mail with an estimated shipping date. 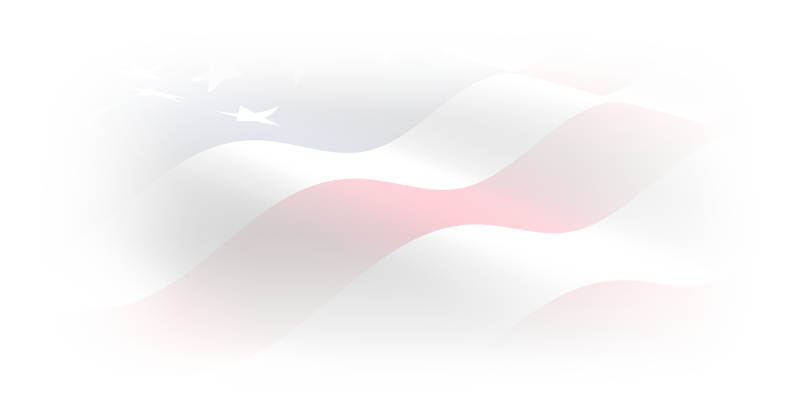 Shipments are made anywhere within the United States, FPO, APO and Government Installations. (Shipment includes USPS, UPS or Fed EX). For overnight shipments go to our shipping page. 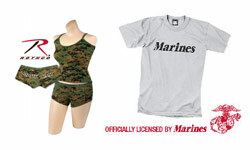 Your information will be used by Semper Fi Company, exclusively. It will never be given nor sold to anyone. 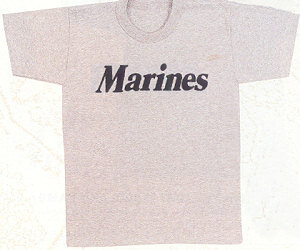 The Mobile PX™ was created in 1989 to supply PX items to Marine Corps Reservists in the Mid-West. 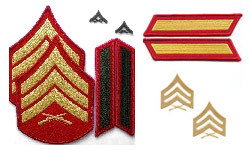 The Mobile PX™ currently offers Marine Corps Official Insignia including, but not limited to: Medals, Ribbons, Mounting, Rank Insignia and all other accessories. The Mobile PX™ also offers to family and friends: T-shirts, decals, label pins, mugs and many other pride items. Service and supply to Marine Corps personnel and their families. 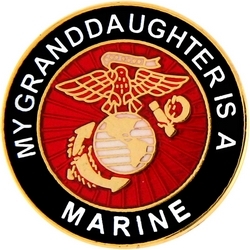 From t-shirts, sweatshirts & jackets, to USMC medals mounting insignia and chevrons. 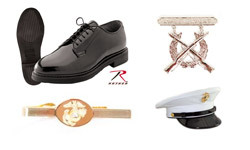 Marine Corps uniform accouterments are must stock items, from medals, ribbons and attachments (devices), to chevrons, shooting badges, blood stripes and service stripes. 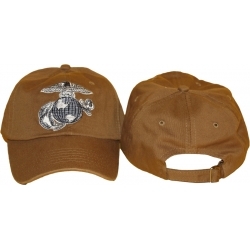 Our inventory includes: covers, enlisted insignia, officer's insignia. Cap devices and collar devices are must need items. Many law enforcement personnel and Marine Corps League members use black shirt garters, belts and buckles, gloves. Of course PT (physical training) shorts, PT sweatshirts and sweatpants. 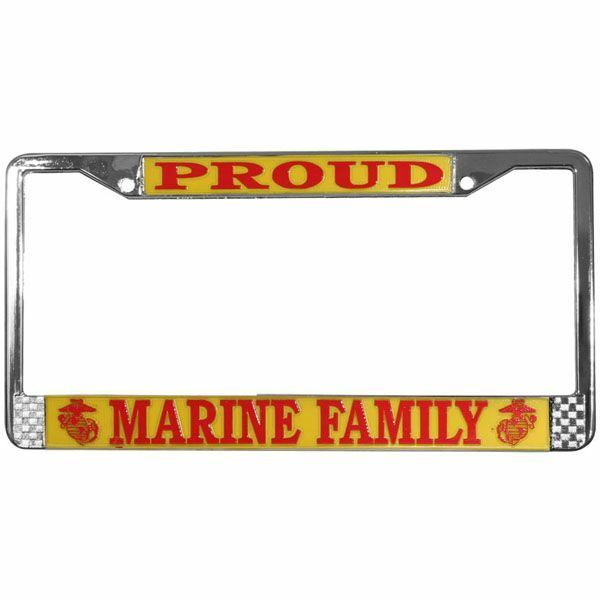 Marine Corps pride apparel the Mobile PX™, of course, can always help families show their pride with adult, children and baby t-shirts, sweatshirts, sweatpants, jackets, baby doll t-shirts and onsies. 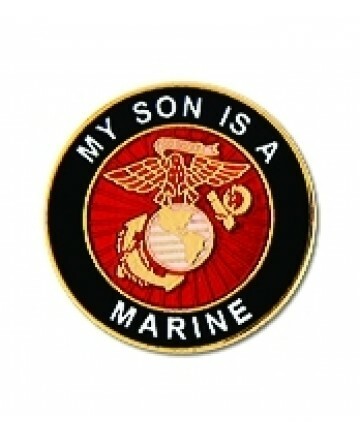 Be sure to remember lapel pins, bumper stickers, lighters, flasks, keychains. For travel you will need travel mugs, towels and blankets. Show your pride and receive support by displaying your military family banner. We take pride in our service. 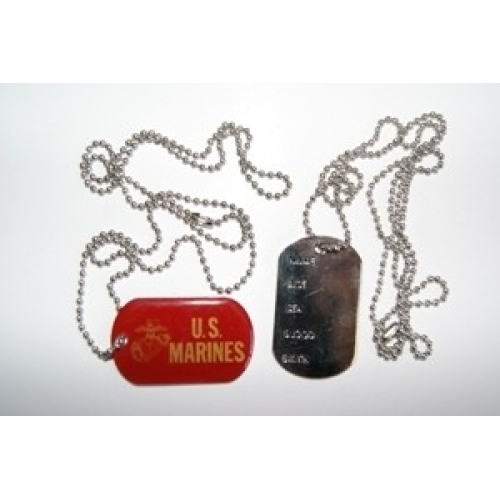 Ask about medal & ribbon mounting, dog tags and name tapes.